There have been rumors that a Z390 chipset was on its way for some time. Now, thanks to release notes for a version of Intel’s Rapid Storage Technology, we have confirmation of its existence. The document also reveals Intel’s X399 motherboard chipset—a name that’s also used by AMD. Previous leaks have suggested that the Z390 would arrive in the second half of this year. 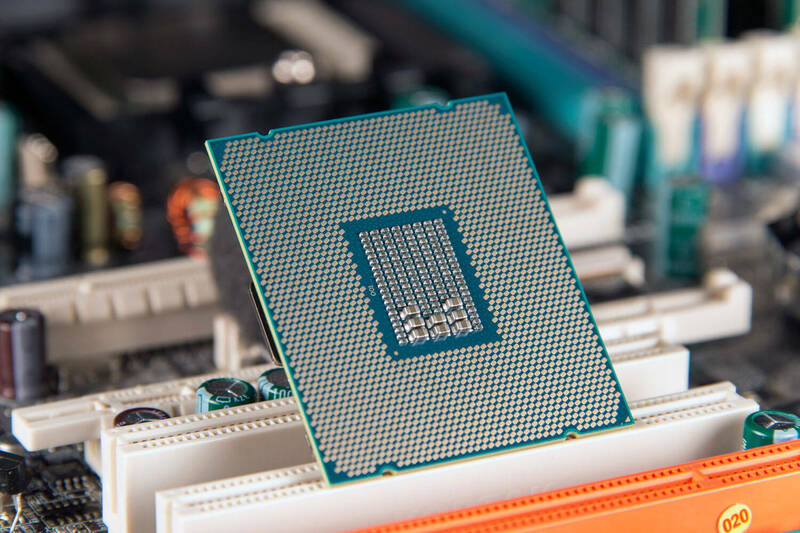 The chipset looks set to replace the Z370 as the flagship desktop chipset for Coffee Lake. The document not only confirms that the Z390 is real but also reveals it will support upcoming Cannon Lake processors as well as current Coffee Lake chips. While Coffee Lake is fabricated on the third refinement of the 14nm process (14nm++), Cannon Lake will be the first CPUs to use Intel’s 10nm process. While most people know X399 as the AMD chipset used by Threadripper processors, it seems Intel is also using the name for the successor to its high-end desktop (HEDT) X299 chipset. At last year’s Computex, Intel announced its Core-X processors, which are made up of Kaby Lake-X and Skylake-X architectures and use the LGA 2066 Socket. X399 will support future Cannon Lake and Coffee Lake HEDT processors—expected to be Cannon Lake-X and Coffee Lake-X— and will likely keep the same socket.